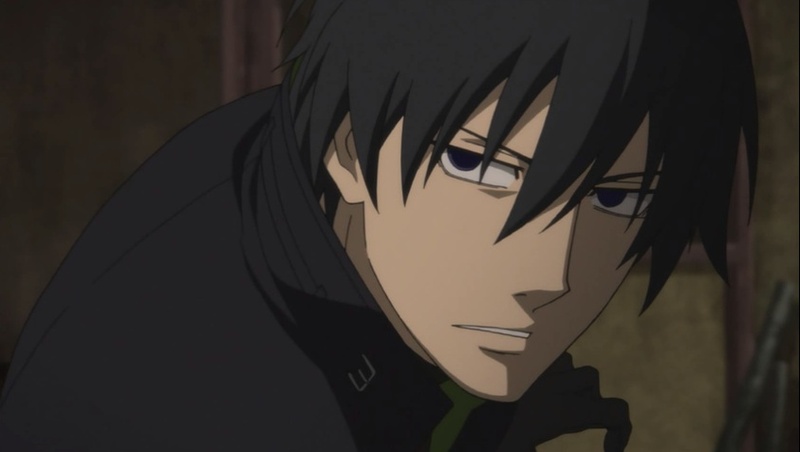 If you have seen both Season 1 and 2 of Darker Than Black, then this is one the most crucial link between them. While it explains a lot about the secondary story line in the second season, it still dodges the most important question: what is the root of this "contractor" and what exactly did Yin evolves to. I guess longer they don't wrap it up, longer they can try to squeeze more money out of it. As for the OVA itself, the story is actually pretty interesting, but I have to say the few newly introduced characters feels a bit shallow. Because of the root cause of this whole contractor is not explained, the motive of the main villain is left completely unexplained. So in my opinion, they only did a half what I think this OVA should have done. Is this a case of too high of an expectation? Having said that, my recommendation for everybody that liked Darker Than Black series would still somewhat recommended--even though it fell slightly short on expectation, it's still a solid anime that adds much valuable information to the overall picture of Darker Than Black. I agree they are deliberately not clearing stuff up to leave open a season 3, but if season 3 happens I won't mind. I got the sense they wanted to hint at lime dolls are passive mediums that will eventually becomes hosts for beings like Izanami (and contractors being failed dolls means contractors won't becomes hosts for such beings, or something). If it means every doll is going to turn evil someday (and yin was just the fastest to go bad) then that is really depressing. If it means that, like, yes dolls might go bad by being taken over by monsters from the gate, but they are independently evolving in a way that is giving them back humanity, that is less depressing (there's hope!) but it is confusing and complicated. These ovas would have worked a lot better as flashbacks in bits and pieces throughout a longer season 2.